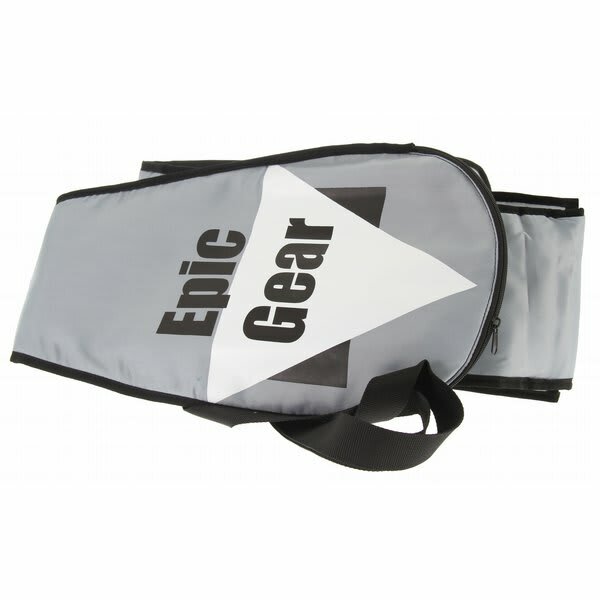 The Epic Adjustable paddle bag is padded on all sides. 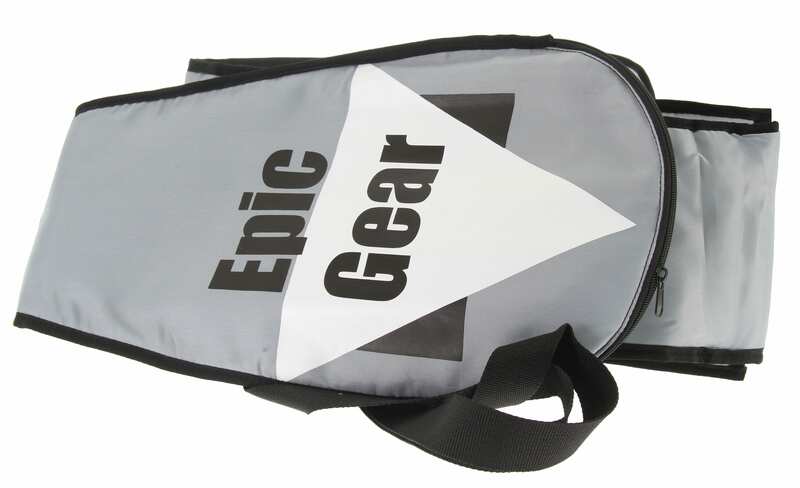 It has zip entry and an easy carry shoulder strap. Fully adjustable to 87"